All amending orders are processed manually by our team. Please allow a three day turnaround to complete this order. Please use this form if you require an amendment to your trust deed. 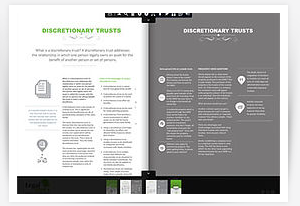 We are happy to amend Discretionary, Unit or Hybrid Trusts for you and can do simple updates or make changes as per your requests. 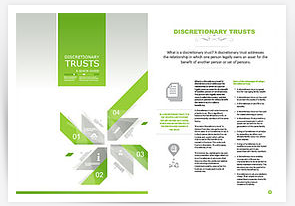 A copy of the original trust deed is required before changes can be made by Legal E Docs. We do the printing for you. A copy of your documents emailed in PDF format. Choose this option if you would like to save money by printing the documents yourself. Emailed copy of the documents. YES! You will receive email copies of your documents. If you need any help during the ordering process, please call our office.